Wow. Wow again. In fact, make that wow cubed. I love this album. Standby for effusive praise. 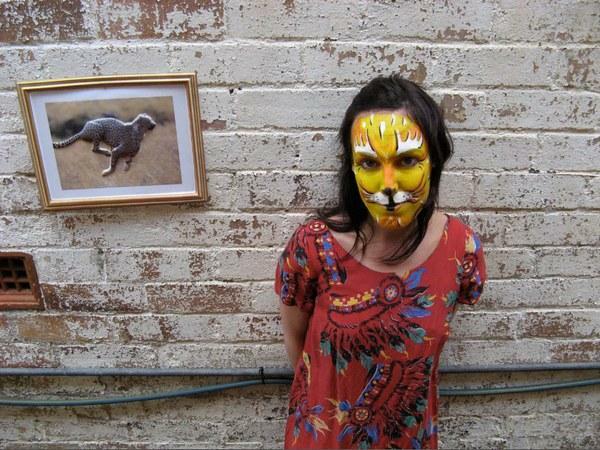 Australian singer and songwriter Holly Throsby has well and truly earned her music stripes in Australia – numerous albums, ARIA nominations, duets with some big names and a recording session in Nashville. Then late last year she added another string to the bow with See!, an album for children. At first listen of this exceptional album, kids are sure to nominate some instant favourites – they’re the catchy, show-offy tracks that you find yourself humming along to before the song has even finished. There’s a musical roll-call of some favourite animals in Hello Tiger, a sweet ditty about all the different things associated with the seasons (and how refreshing to hear the word ‘autumn’ used as opposed to ‘fall’ which comes up all too frequently these days!) in The Seasons and the beautifully giddy See the World. Throsby may have made her mark writing for adult audiences but See the World demonstrates how versatile her ability is. This song is spot-on for kids – it tells a story, it has addictive changes of pace and a chorus that gets you singing along (off-key and all, as is the case when we’re singing). The opening track, Putt Putt and the clever play on words in Diamonds Are So Shiny are both superb and it’s on second and subsequent listens of this album that these gems really shine. Parents of three-year-olds will appreciate Can I Do That Too? which is basically a repeat of “Can I do that too? Whatever you are doing, Whatever you do, Can I do that too?” – sounds so much better when Throsby is singing it compared to when my daughter is under my feet as I’m trying to prepare dinner, whining the same words! My favourite track is unquestionably Fish and Mice – a beautiful, lilting ode to friendship and the correct pronunciation of plurals. Yes, sounds weird but with lyrics such as “Some colours go together, And a circle has no end, And the stars will shine forever, And you are my best friend, You are my best friend” this song could just as easily be found on an album for grown-ups. Buy See! 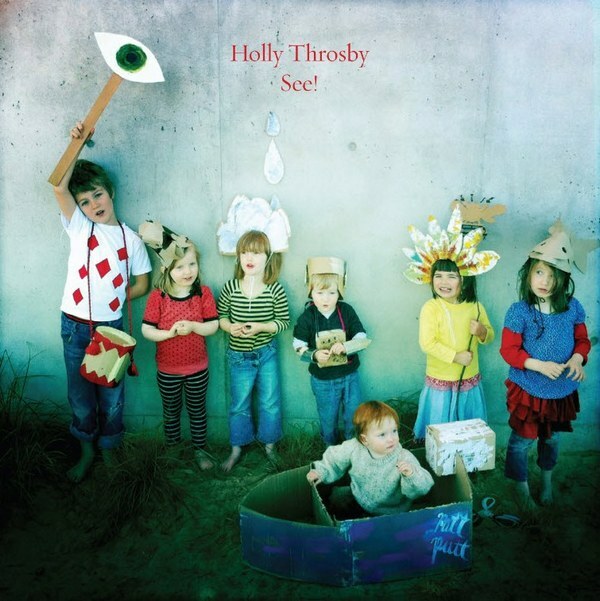 by Holly Throsby from iTunes for $16.99 or from ABC stores nationally for $19.99.